Here I am, three weeks into T25, and I’m going to be absolutely, completely honest with you: it didn’t go well. The first half of the week was great – I got my workouts in and loved them, I ate clean and I had a shake every day for breakfast! And then… the rest of the week happened. And in terms of working out, it was not pretty. I have no justifiable excuse – I simply didn’t get them in. I was busy but the biggest hurdle was that I was visited by that monthly fairy that brings gifts of cramps and nausea. For whatever reason, this week was worse than most and it was simply too much to try and get the last couple workouts in. I still had a shake every day and I ate well, but without all three working together it wasn’t my greatest week. It means that the weight I lost last week has found its way back and so I will have to re-lose that in order to hit my goal. It means that I will be restarting week 3 today. It means that my measurements haven’t gone down like I would have liked. It means that I’m not perfect – and that is perfectly fine by me. It doesn’t mean that I’m a failure. 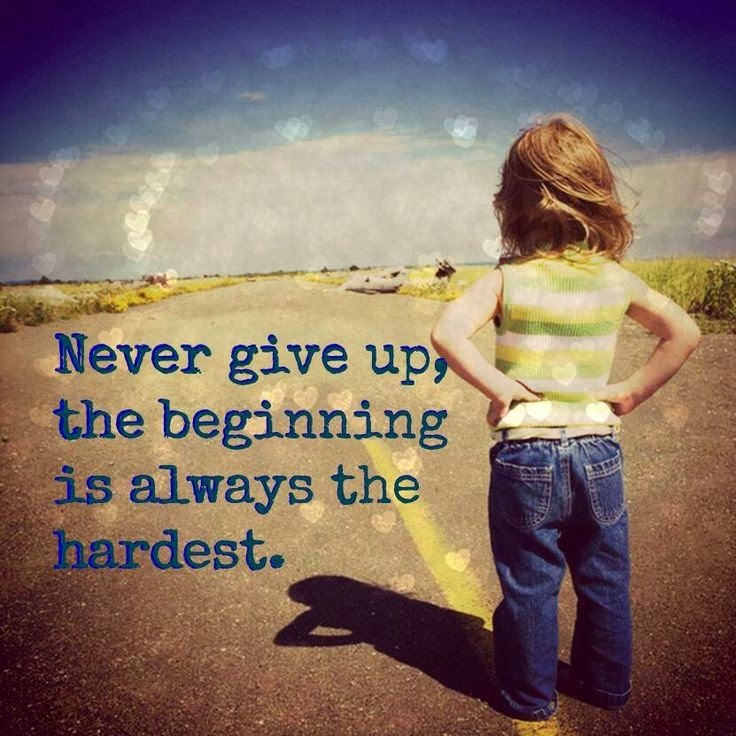 It doesn’t mean that I’m going to give up, throw in the towel and overreact. It doesn’t mean that my goal is impossible. When I started on this journey, a setback like this would have seemed like a tragedy. It would have been difficult for me to deal with the scale going in the opposite direction and I probably would have spent a day or two beating myself up (while continuing to skip workouts and eat ice cream with the thought ‘what difference does it make?’ circling in my head). 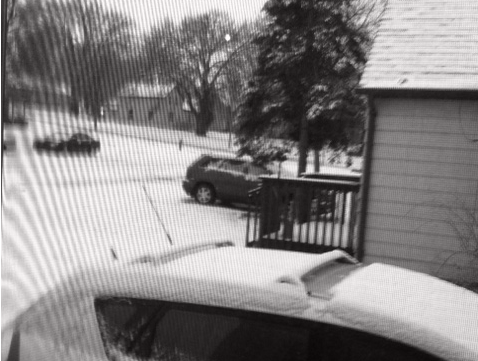 I would have grabbed sweatpants, a blanket and the Netflix remote and called it a productive evening. 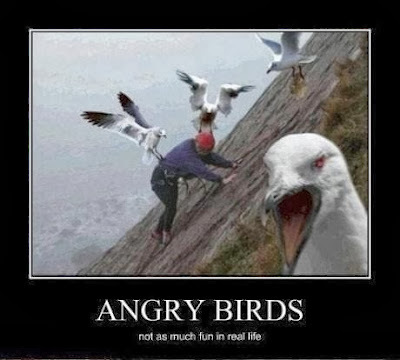 That’s how I would have reacted at the start of this journey. Today this is my reaction: I’m going to put my workout pants on and get over it. 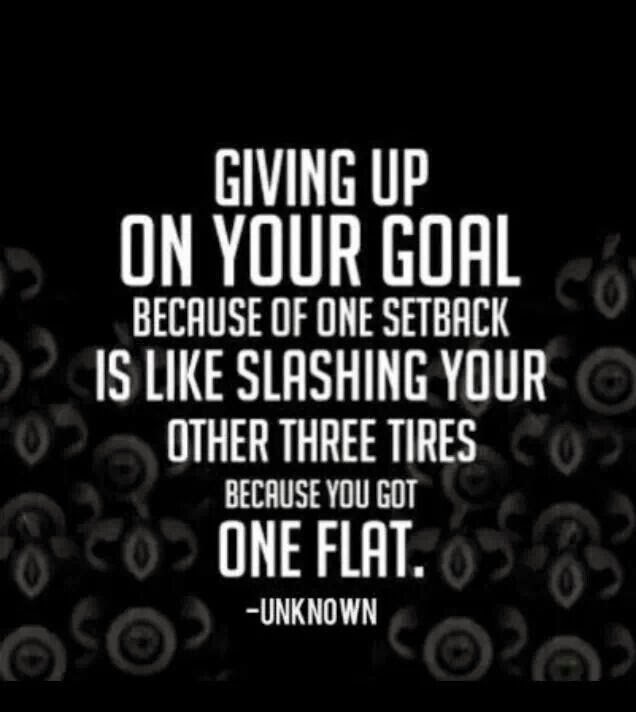 A setback is only truly a setback if you let it derail your progress. I may have had a couple bad days but those are just paving the way for better days. Today I am re-starting Week 3 of Focus T25 and I intend to rock it. So instead of the sweatpants, blanket and Netflix remote I will arm myself with a water bottle, a meal plan and a workout – the hiccup in the journey is not going to stop me! Check back with me next week for my REAL Week 3 Results! On Monday I am starting a new group focused on helping you to get the best results possible in - and this is the best part - the least amount of time possible!! I have reformatted my groups so it is a brand spankin' new program and I cannot wait to unroll it! And along with that, the TWO challenge packs Beachbody has this month are all about SAVING you time while SHAVING off pounds and inches! Between 30 minute or less workouts and one meal a day you can make in minutes, time NO LONGER has to be a hurdle! If you feel pressed for time but ALSO pressed to finally start working out, losing weight, changing your shape and eating better - this is the time! Take advantage of the deals Beachbody has going and commit to your health! Your future self will thank you! P90x3 is from the creator of P90x - but it is NOT a graduate program designed for those who have already done P90x!!! If you haven't done P90x don't be scared away by the 3 at the end of the name - this could still be the perfect program! It shrinks the workouts to 30 minutes but doesn't skimp on the results - it can absolutely help you reach your goals while blowing your mind at how incredible you can look AND feel! 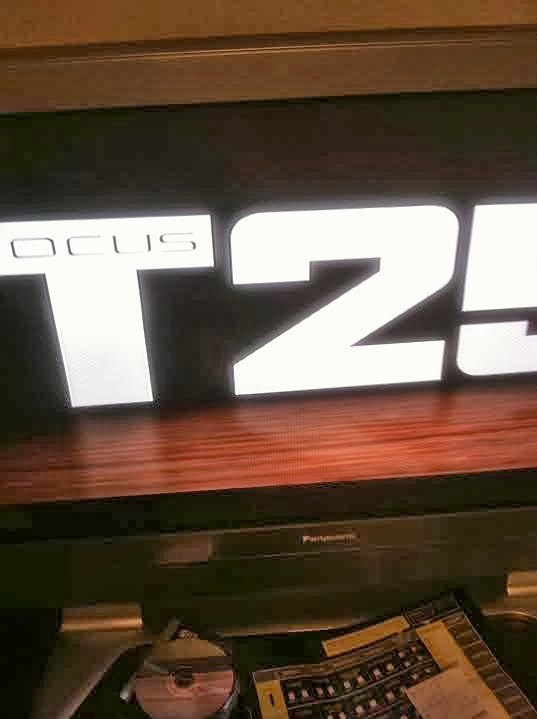 FocusT25 is by my absolute favorite trainer of all time - Shaun T! I will admit to be biased because his Insanity program is what I started with and what showed me that I am strong, capable and in control of my own health & fitness destiny! T25 is 25 minutes a day of working out and it helps you drop pounds while also getting strong! I have NEVER been better at doing lunges or burpees - I thought they were just something I couldn't do - but now I know I can! And there is a modifier there so if anything is too difficult we still have options! Shakeology is my favorite, healthiest and easiest meal of every day! It gives me natural energy but also helps me sleep at night - it's the best of both worlds! My health & fitness journey really took off after I started drinking Shakeology - I am SO glad I took the leap and gave it a try! 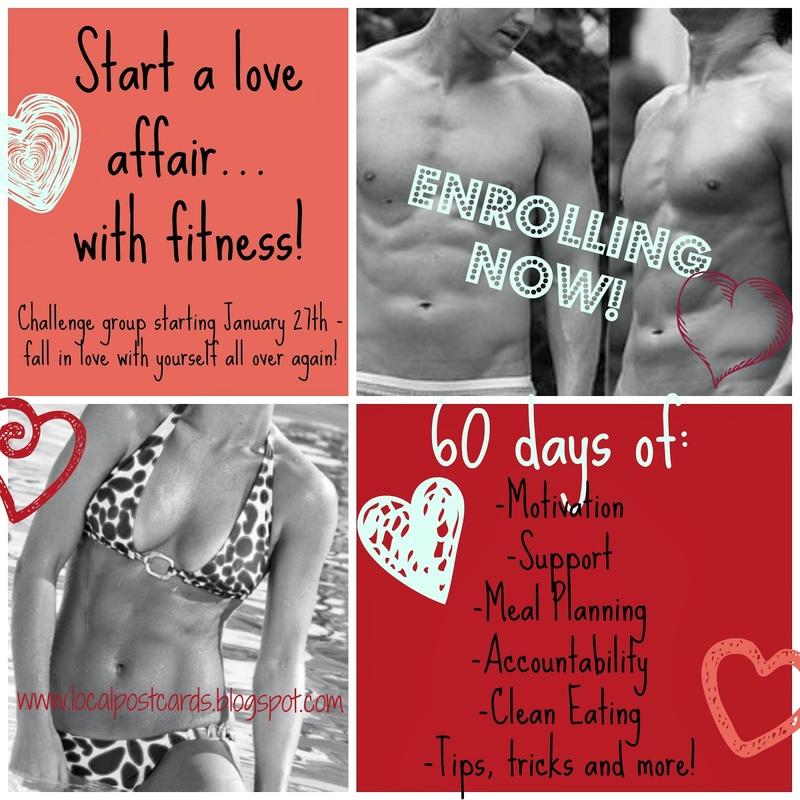 My next challenge group starts on MONDAY and I have just a few spots left! You can choose one of these programs or a different one - I will walk you through the process and we will find the perfect program for you to start with! I spent a lot of years ashamed, afraid and unhappy with how I looked - I want to help you move past any of these feelings you might have now too! Life is not meant to be lived like that - it is meant to be celebrated!! It's time to celebrate YOUR life - comment below with your contact information or email me directly at ashleykrek@gmail.com and we can chat about how this group could help you reach your goals! Earlier today I shared some exciting news on Facebook – and here I am to share it again and explain it a bit more!! Over the last year I have taken part in two Team Beachbody Cup challenges and today I am officially registered for my third and I cannot wait for it to kick off! I have joined up with four other ladies and our team is “Slim N Trim” – we’re going to spend the month of February really focused in on our goal of helping people hit their health & fitness goals so we can help End the Trend of Obesity! I couldn’t be more excited to spend the next month working with these ladies and joining in what is seriously the definition of a healthy competition!!! 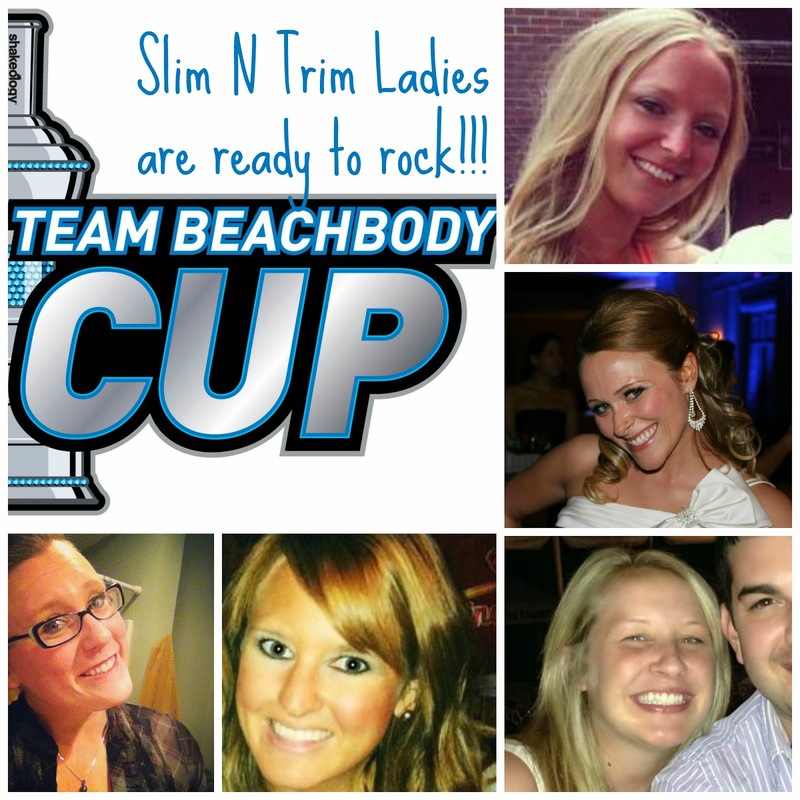 Every couple of months Beachbody hosts a Cup Challenge and it is always such a fun experience! For the last cup I was honored to be on a team with the number two coach in ALL of Beachbody (and with over 140,000 coaches that is a REALLY big accomplishment! The time before that my team placed 24th!!! That was my very first Cup Challenge and I learned SO much through it! Similar to the other Cup, where we were given a volleyball and a whole set of winter wear, we were also given a bunch of awesome goodies! 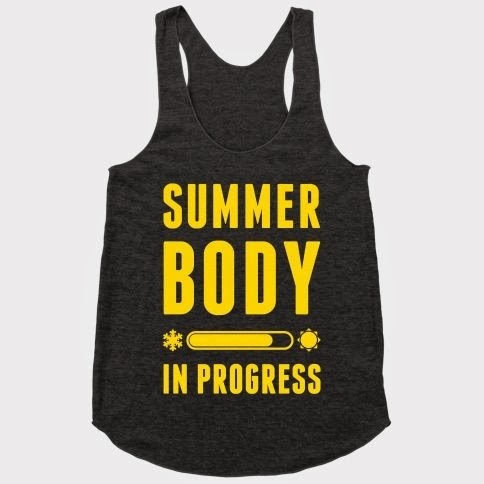 We got a workout bag, Team Beachbody sweatshirt and a FocusT25 t-shirt – I love wearing that shirt because I seriously LOVE T25!!! It’s not all about the prizes, though, of course! It is about taking one month to get to know other coaches, focus in on the business and really help people learn to love health and fitness! It’s not about trying to win the competition and gobble up prizes; it’s about paying it forward and helping people change their lives – both from the inside out AND the outside in! Do YOU want to be a part of an organization that prides itself on helping people change their lives? Do you want to prove to those around you that not only can you be your healthiest self you can also pay it forward? Do you enjoy competition, motivation, health and fitness? If so, let me know! I would love to talk to you about he opportunity to be a part of the team! I can’t wait to get started and see how the month treats us! 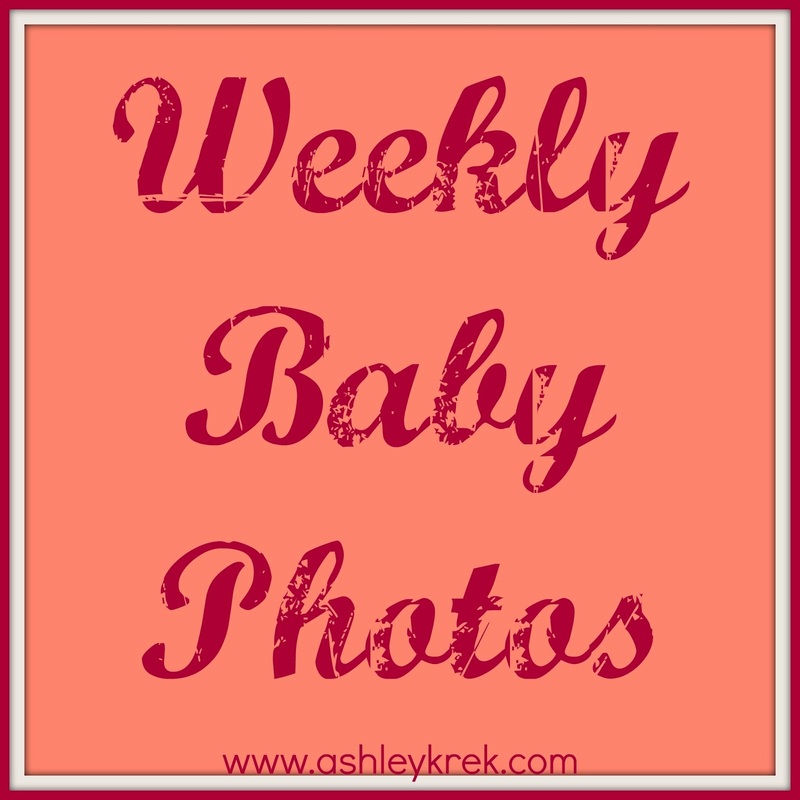 Okay – seriously – where did the last week go?! I feel like I just barely got last Monday’s alcohol update posted and now here I am doing another one!!! I am happy to report that I have made it another week – and seeing as how last week was my 21st week, I’m probably not going to surprise any of you by saying that this week’s motto is from none other than Taylor Swift (or, as Jake’s niece used to call her, ‘Traylor Slift’)!! Haha pretty cute! And you’d better believe that if Jake ever mentions Ms. Swift she is always referred to as Traylor Slift. Every. Single. Time. Anywho…now that I have us completely off topic, let’s get back to it, shall we?? 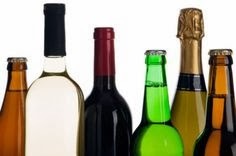 The last week has been once again pretty simple to abstain from alcohol. With the winter being in full-force here in Minnesota I have been chilled to the bones and any type of cold beverage just does not sound appetizing to me at all! Now if I had been laid out on a beach in Mexico this past week it might have been MUCH more difficult to pass up the temptation of a beer. But seeing as how I don’t have any beach plans in my immediate future I’m not too concerned! I have had a lot of fun sticking to my FocusT25 workout plan and seeing the numbers on the scale drop this week – I had no desire to add alcohol into the mix and test whether the numbers would jump up again! There were several weeks there where I was craving a glass of champagne like a crazy person but I can happily say that I have gotten past it and now there’s nothing specifically sticking out in my head as something I want to order up and sip on! They say that it takes 21 days to create a habit – 21 days of working out, eating breakfast, drinking more water, etc. But as anyone ever heard how many days it takes to break a habit? I’m going to take a guess that five months without something pretty much means the habit has been broken – I have gone through weddings, bachelorette parties, dinners out, New Years Eve and holidays without cracking and taking a sip. I find myself curious if I will have any urge to drink again once the year is officially up and I could drink if I wanted to without breaking my pact? What do you think? Have you ever given up alcohol? Tonight at 8:00 pm Central (9 pm Eastern) The Dream Team is hosting a business opportunity call to discuss what coaching is like as a part of the team!! If you are NOT YET A COACH and are considering joining my team then contact me for the link to join!!! This is an opportunity you won't want to miss. I have been a part of this team for almost 9 months and it has changed my life - from the inside out! If you enjoy helping people, want to improve your fitness, nutrition and want to pay that forward - if you know there is something BIGGER out there for you, I think this could be the perfect opportunity! - I have gone to both Las Vegas and Maryland for Beachbody events! I have met new friends and have a broader support system than ever before! - I have registered for a trip to Cancun, Mexico next year - and Beachbody will be footing the bill! 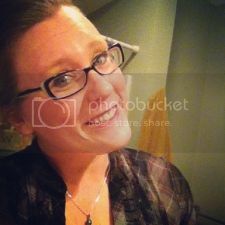 - I have paid off several bills that would not have been possible without Beachbody's extra income! - I have MADE A DIFFERENCE in others' lives - and that is the most incredible feeling! There is exclusive access to our coach training academy, group training and 1:1 training plus customized support and accountability. Are you interested in how you could potentially become a beachbody coach and what the possibilities would be??! Contact me at ashleykrek@gmail.com, like or comment below!!! Yesterday when I filled you in on my how my 21st week without alcohol went, I also hinted at some news I had to share today – so here I am sharing! If you’ve been around my Facebook at all, you’ll probably know that I LOVE Fridays and I am generally NOT a fan of Mondays (like the majority of working adults, I suppose!) Mondays aren’t my least favorite thing out there, but they’re probably in the top ten. Behind mustard, pickles and birds to name just a couple. BUT (big but there) I LOVED yesterday! I started the morning off in a great mood and I kept it up throughout the day because I was so darn happy, proud, excited and just pumped! I told my own Beachbody coach and mentor about what happened and I described it as being ‘on cloud nine with the Care Bears’ – yeah, clearly I was excited! The fact that THIS dress can now fit on MY body and zip all the way to the top!!! This past summer my mom and I went shopping (which I hate) for a little black dress I could wear for my friends’ wedding. She asked all her bridesmaids to go and pick a little black dress and that would be our attire! Sounds easy enough, right? Well several hours and countless stores after starting the search, my mom and I hadn’t found a single dress that I liked – not one. Well then we found Tia Jeanius in Albertville – this is an outlet mall outside of the Twin Cities – and it was perfect!!! We not only found one dress I liked – we found several! 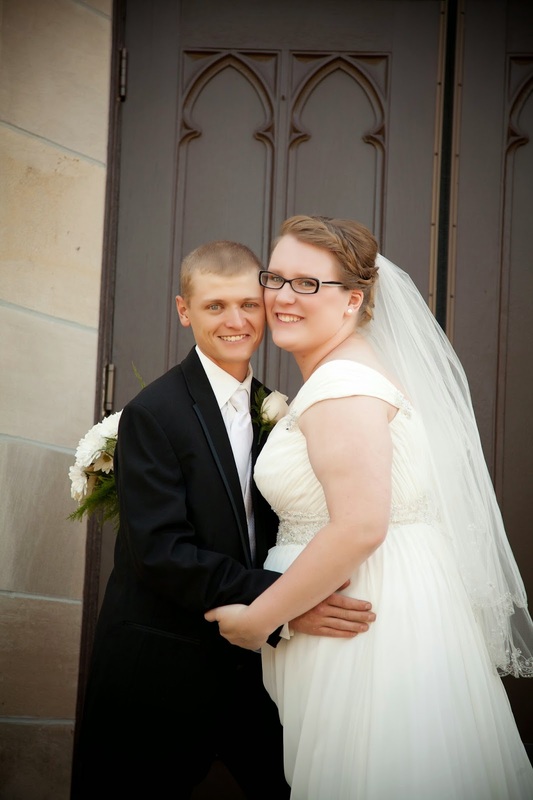 They were black, fit well and were appropriate for an outdoor wedding like the one I would be in – I was pumped! But there was another dress – my mom calls it the “I Love Lucy Dress”. It was black with a floral print, a big bow and I. Loved. It. I brought it back to the dressing room because I just had to try it on – and as I pulled it on over my head and started looking at it in the mirror I loved it even more!! This was a dress I simply HAD to have – no ifs, ands or buts about it. But… (those darn buts just but in everywhere!!) the dress didn’t fit. There was going to be no sucking in the gut and holding my breath. It was simply too small – the zipper wouldn’t budge past an inch – and with probably a 16 inch zipper that left a LOT of zipper unzipped. There was no way I could fake it or make it work – it was just too small. So long story not-quite-so-long, I bought the dress that didn’t fit me by any stretch of my imagination along with a couple others that fit me well. Every month or so since I made the purchase I have pulled the dress off its hanger to see if I could fit it yet – but even after continuing to lose weight I wasn’t able to get it to zip. That is … until yesterday! I got an early start on the day and I could feel that FocusT25 has started to change my body, so I figured I could try again to see how close I was getting – and it zipped!!! The dress that I HAD to have even though it didn’t fit me AT ALL finally fits!!! It's not exactly go-out-in-public fitting yet, but give me another couple weeks and I will be rocking this dress EVERYWHERE!!! I have had so much fun seeing my body change as I learned to incorporate exercise, clean eating, Shakeology and cut out alcohol – I’ve been proud, happy and excited with my progress. But yesterday I was over the moon because I fit into a dress that I loved that had been impossible even just last month – I made a change, stuck to it and here I am – in a dress I love with a body I am proud of!! Of course I had to share my success story with my mom, dad, family and coach – and being congratulated all day really kept my good mood intact throughout the day!! I’m not complaining – it’s nice for all of us to hear good things every once in a while J I soaked it all in and enjoyed the day! And this morning, just for fun, I tried the dress on again – and it still fits J So I know it wasn’t just a dream! Well, it was a dream and it is a dream – it’s a dream turned reality. And aren’t those the best? This 21st sure looks a LOT different than that other 21st I celebrated a couple years ago (just a couple - I mean, who's counting, really?) That 21st had me at clubs in Minneapolis with my brother, sister and a whole crew of friends - this 21st has me at home in a small town with my husband having a conversation about the farm. But today - very much like that other 21st - has me celebrating! Today marks 21 weeks without alcohol! I haven't gone this long without alcohol since sometime before my 19th birthday (shameful, I know - but I must not tell a lie). This week I felt like I was running around like a chicken with its head cut off and I just couldn't seem to slow down! I am into my second week of Focus T25 and loving it, Jake and I just registered for a trip to CANCUN in April 2015 and I have been super busy cleaning the house (okay - maybe not so much that last one. But the first two definitely did happen! Last night I met my parents at a casino halfway between our houses. It never used to serve alcohol but probably a year ago it started - so of course I'd always get a wine or vodka-7 while there! But last night it was easy to refrain from it. My parents know that I'm going a year without and support me 100% - having people around who support me has made this so much easier and a lot more fun, too! It's nice to be able to tell them that I'm still sticking to it - makes me proud! Something that I learned this morning ALSO makes me very proud - but that, as they say, is a story for another day! Check back tomorrow to read all about it! Tomorrow starts the official start of the regular season in my New Year, New You Health & Fitness focus group and I am so excited to be on this journey with so many awesome men and women! They have spent the last week sharing their goals, struggles, starting points and meal plans - it's been a great week of get-to-know-you and brainstorming! You can seriously feel the energy in the group and I know they are going to get some awesome results! So, because I am SO darn excited about this group I thought I should start a new one! So on January 27th I'm launching my newest group - a focus group that's dedicated to Clean Eating and trying out Shakeology! This will be perfect for people who already have their workout of choice but want to learn more about how to properly fuel their body for maximum health and weight loss! It will also be perfect for people who aren't quite sure they're ready to commit to a workout program quite yet - maybe you have a lot of weight to lose and are nervous about jumping into a new meal plan and workout routine at the same time? I honestly think that the hardest part of the lifestyle change is figuring out proper nutrition - so we can get that out of the way right away! 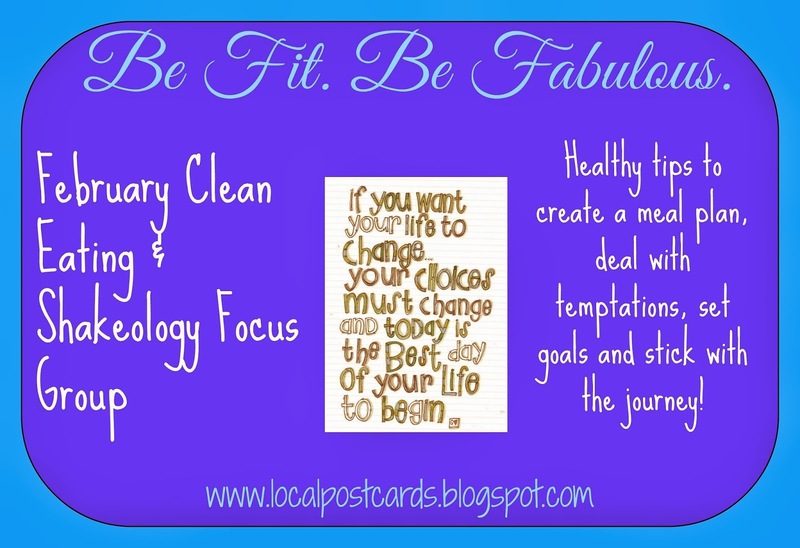 So what is the Clean Eating & Shakeology Focus Group? This is a 30 day group and in it I will teach you basic strategies for meal planning. I will give you recipes, personally look at your meal plan with you and give you tips and tricks I have learned over the past year of clean eating. I remember before I started losing weight I would seriously Google 'healthy eating' and there were SO many opinions on what to do - I was lost in the jumble of all of them! But over the last year I have studied, implemented and taught others about clean eating - now it's your turn! I want to teach you all the tips and tricks I've learned along the way so you don't have to feel so overwhelmed or like your in it alone! But.... How will it work? Well I am going to host a 30 day clean eating and Shakeology accountability group on Facebook. It is closed so only you, me and the other people in the group can see what is posted. I will start each morning with a post, either a tip, motivation, recipe or meal plan. Each day you are required to just check in and rate your day. My goal is to teach you how to make healthy eating a lifestyle vs a crash diet. We will learn how to have balance, handle eating out, parties, social events, cravings and more! I have lots of tricks up my sleeves and I will share them all with you! The requirements are that you commit to being an active participant in the group - this takes only a few minutes a day but I swear that those few minutes can change your life! You also have to commit to replacing 1 meal a day with Shakeology for the duration of the group. Why? Because it's by far the easiest and healthiest meal of the day - this will be the one meal of your day that you don't have to think about or plan for! This is the perfect meal for those of us who are busy and wish we could squeeze a couple more minutes into every day. This gives us back those minutes we would've spent cooking! I know that everyone fears being dependent on a meal replacement to help them lose weight, or that they don't want to invest in something that they don't know if it will work or not - I thought the exact same things last year at this time! I was super hesitant and wasn't very interested in trying Shakeology - but I knew I had to make a change so I gave it a try. This is unlike anything else out there! It has changed the way I feel from the inside out and I love them now! I am so glad I didn't listen to that voice telling me not to try - who knows where I would be today if I had?! This is 1 meal a day and then my goal is to teach you how to eat the other meals of the day! When the group is over you can choose to continue with Shakeology or not! 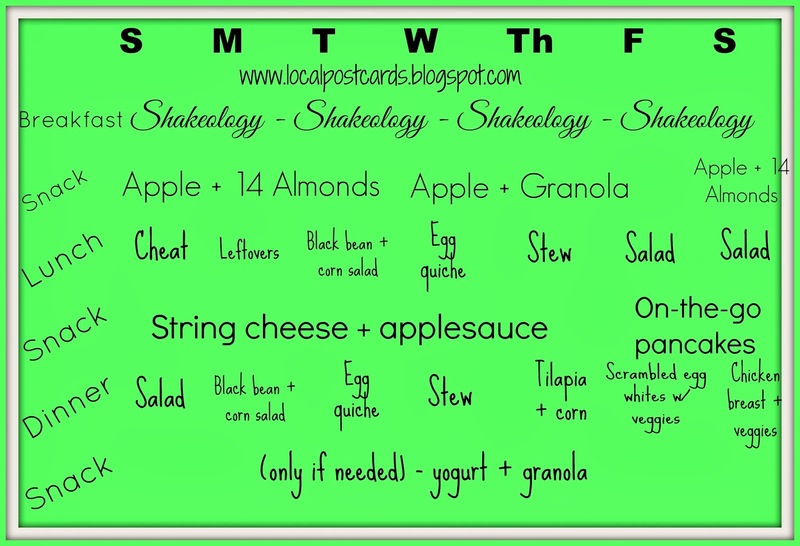 So Shakeology becomes that 1 meal a day that you do not have to worry about. You know it has the right combination of protein and carbs to keep you full for 2 1/2 to 3 hours. Plus it will help to decrease your cravings for sweets, give you natural energy and help you lose weight! Trust me, it's worth every penny! Give it a try, what do you have to lose??? Of course, if you choose to work out during the group you are welcome and encouraged to do so - but it is absolutely not a requirement of the group. If you want to try a Beachbody program I can help you choose one or you can continue with whatever fitness program you are currently using! On January 27th we will begin in our pre-season - this is when we will start learning about clean eating, set goals and get ready to rock the group! For the next 30 days I will work with you to create a healthy eating habit. I will be there for you throughout the entire group - it is my job to make sure you get the most out of the group! It takes 21 days to create a new habit and we will all be doing that together! To get started all you have to do is let me know you're interested! Fill out the application below and I will be in touch with you within 24 hours to give you more information and answer any questions you might have! 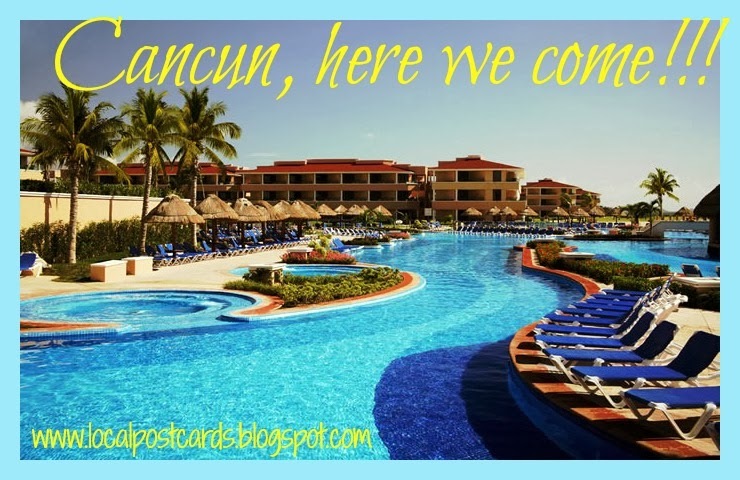 It is official - as of about 3 minutes ago, Jake and I are registered and going to Cancun with Beachbody!!! April 15-19 we will be hanging out in the sun on the beach for an incredible vacation! The best part (but really, how can there be a best part when the whole thing will be so darn great?!) is that Beachbody will be footing the bill! This is what they call a "Success Club Trip" - meaning that it is a perk of being a Beachbody coach and it is in recognition and celebration of the hard work we put in and the people we are able to help along the way! 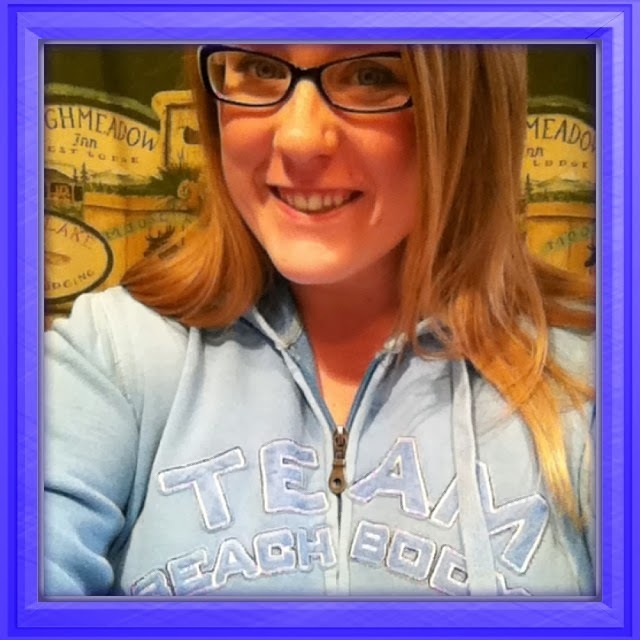 It is getting close the being a full year since I discovered Beachbody and became a participant in a Challenge Group. In the past year I have lost 50 pounds, become more confident, discovered a passion for health, fitness and nutrition and found JOY in helping people live healthier lives as well! I have gone to Las Vegas and Maryland with Beachbody and now I will get to add another destination to that list! It absolutely blows my mind that these incredible opportunities have come into my life because I woke up one day and realized that I was sick and tired of feeling sluggish, overweight and unhealthy - I never would have believed you if you had told me a year ago that so much would come from my decision to join a Challenge Group and lose weight! I have found new friends, mentors and reconnected with old friends. I have re-discovered a self confidence that I had long ago lost. I have found a way to bring a second income into our home by helping people change their lives. I have become successful in an at-home business doing something I absolutely love! 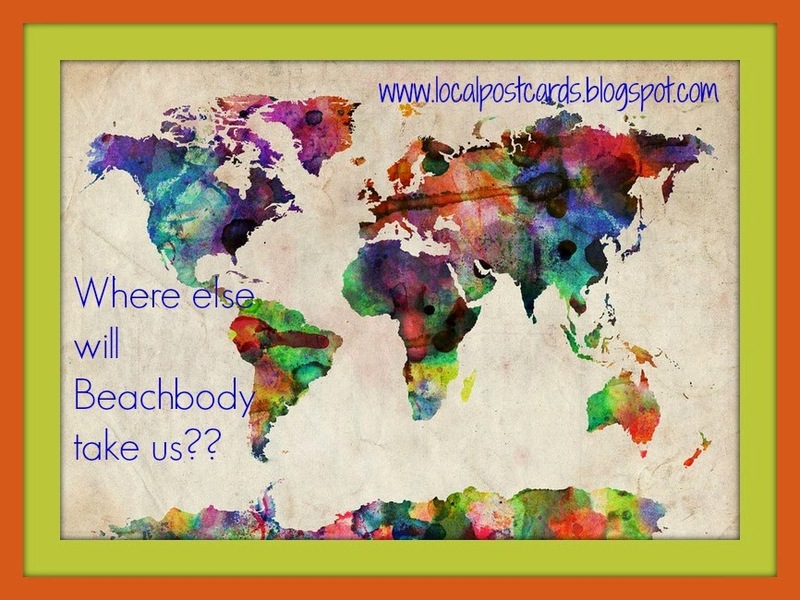 I get to connect with people, help them, encourage them and celebrate them and feel completely fulfilled in doing so! 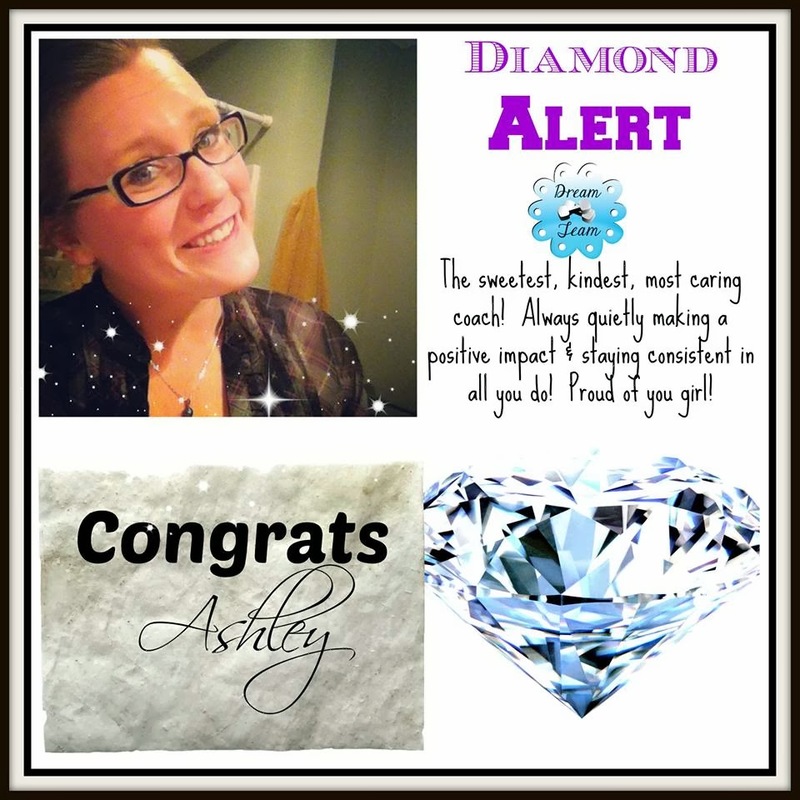 I have gone from a coach, to an emerald coach, then a ruby coach and now a diamond coach - and I have no plans to stop there! If you're ready to join me, I'd love to have you! I will help you learn about Beachbody and also how to both earn an income and create a healthy lifestyle with this company! I am on the number 2 team in Beachbody (and considering there are over 140,000 coaches in the company, being #2 is pretty incredible!) and we have created a coach apprenticeship program that will teach you the ins-and-outs of the business while helping you earn income right away! So what's the next step? Applying! I promise, the process is very painless! Just fill out the information below and I will get back to you within 24 hours! We can put together a plan to get you to your goals - whatever they may be! Happy happy Friday everyone!!! I have a weekend of relaxing, laundry and Focus T25 ahead of me - I'm pretty excited for it, not gonna lie!!! 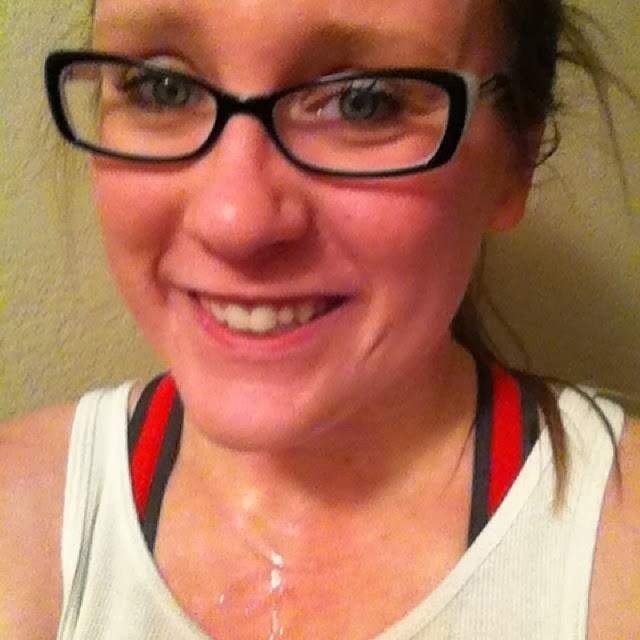 I am posting today to document my first week with Focus T25. I'll be honest - this is the second time I have started this program. I got very behind over Christmastime because of an illness that swept through the whole family, so rather than try and make up a bunch of days I thought I would start over - and this time document the journey! Monday: Cardio - Sweat city! Thursday: Ab Intervals - I could feel my abs the next day but I loved it! I really think that feeling them helps me stand taller - and makes me feel much more confident! Friday: Double Day!! Lower Focus & Cardio - boy oh boy were my legs SORE after this workout!! 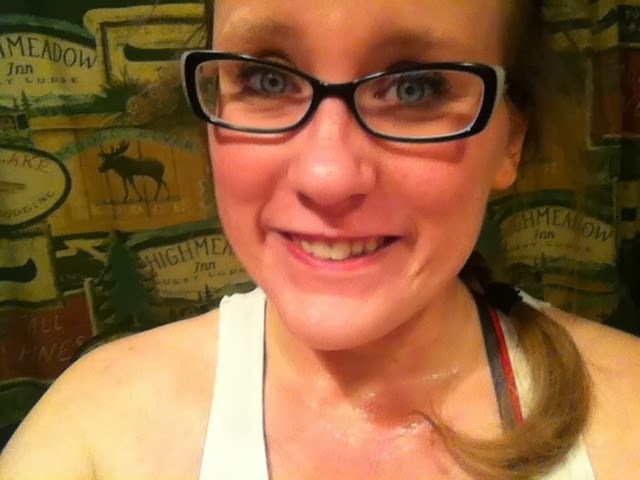 I was sweating more than I ever have before but I can seriously already tell that my legs are stronger! 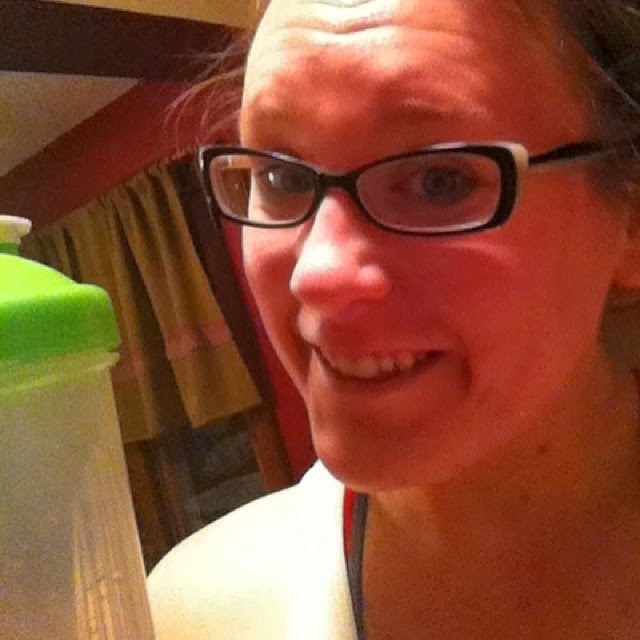 Along with starting over with Focus T25, I also made a meal plan and made sure to stick to it. The holidays are always the most difficult time of the year to stick to a meal plan so it was nice to start the year off with a healthy and clean meal plan! I of course always start my day with Shakeology and at each meal throughout the day I make sure to include both complex carbs and protein - I want to get my metabolism revved and keep it going throughout the day! This is the best way I have found to stay full, satisfied and feel healthy all while losing weight! 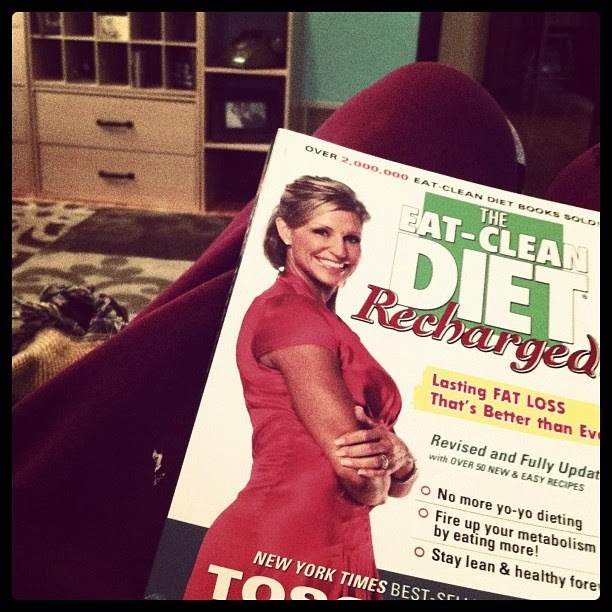 I am so glad I found Tosca Reno's Eat Clean Diet Recharged - it has really made all the difference in the world for how I look at food! When I started Focus T25 I was at 199.2 pounds - after a week I was only down to 198.6 BUT I am not worried about it! I can honestly tell that I'm much stronger than I was and my clothes are already starting to fit more loosely than they were. It may not be a huge number on the scale, but it is going in the right direction and I feel incredible! 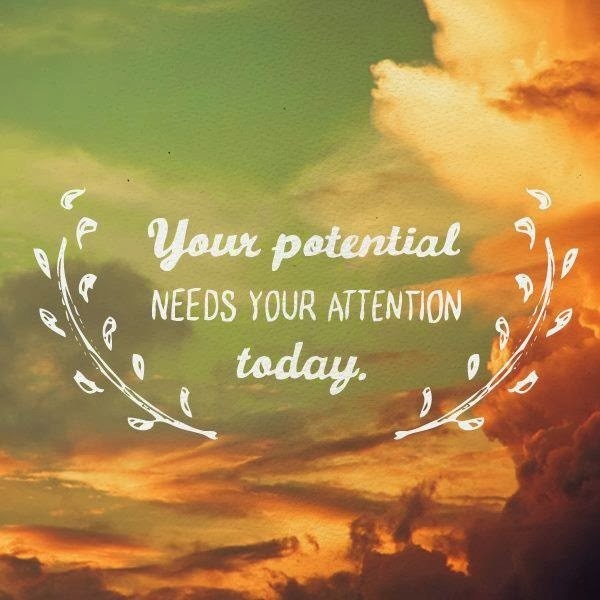 If you are looking to get started (or continue on) a personal health journey and don't currently have a Beachbody coach, please contact me to get into an online support group for motivation, accountability, meal planning help and friendship! !